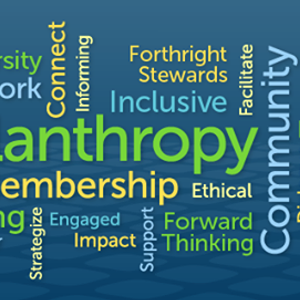 “For Grantseekers: Board Development" is an opportunity for nonprofit organizations to learn helpful practices and gain useful skills in developing a nonprofit board. Please join your nonprofit colleagues for a conversation with Melissa Curtin, a licensed Standards for Excellence consultant, experienced social sector leader, coach, and nonprofit strategy consultant. This workshop will focus on effective development, coordination, and leadership tools for nonprofit boards. The workshop will include key practices for selecting board members, understanding and communicating board roles and responsibilities, and executive management skills of board coordination and leadership. 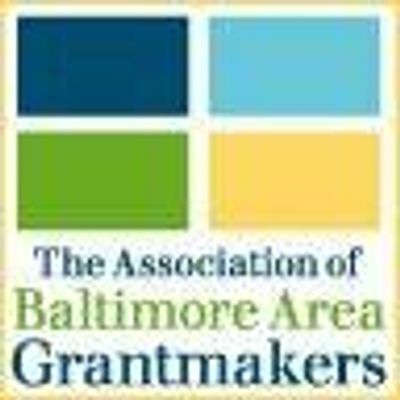 This event is for grantseekers. Event registration is required and available on our website.